History doesn't just live in history books. Along Patriot Trails, history comes alive. 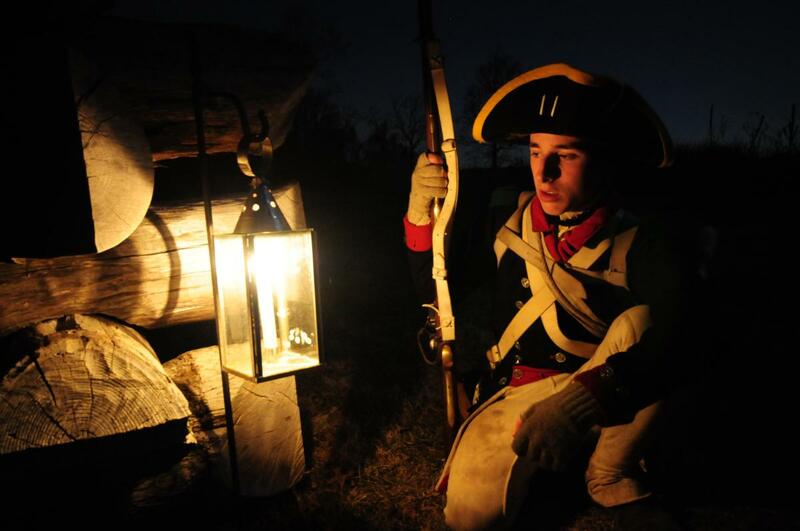 Experience history for yourself at these upcoming living history events in Valley Forge and Montgomery County, Pa. 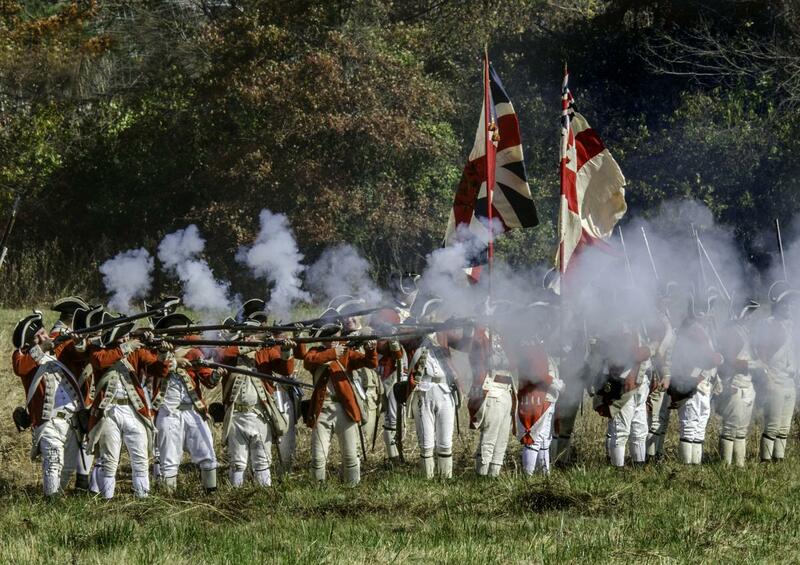 The sound of musket fire will ring out on Saturday, November 4, during the annual 1777 Whitemarsh Encampment at Hope Lodge. The day includes Revolutionary War skirmishes, Colonial craft demonstrations, an appearance by Ben Franklin and more. Valley Forge Park honors our nation&apos;s military veterans during the annual Veterans Day Commemoration. The event includes a commemoration service at the United States National Memorial Arch as well as interpretive programs and special park tours. 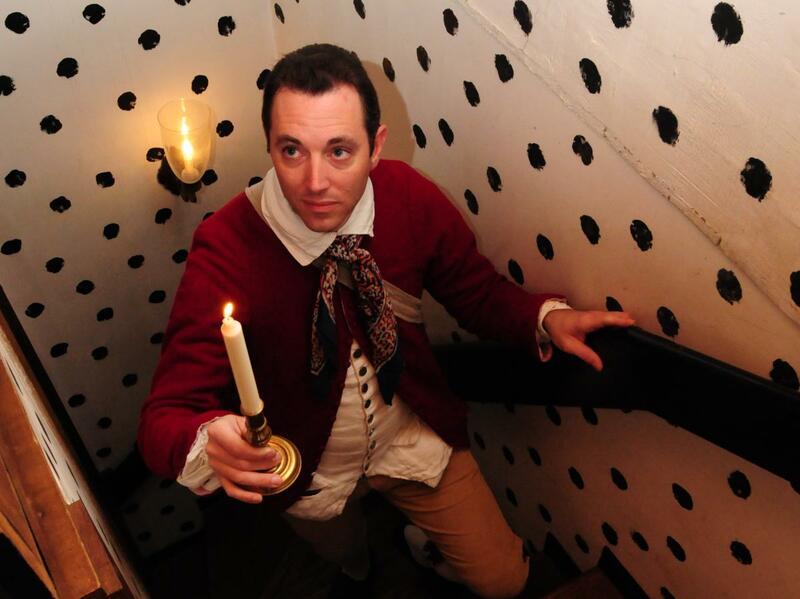 Graeme Park&apos;s annual Christmas celebration brings to life holidays in the 18th Century with 20-minute candlelit tours. Listen to traditional colonial crolers, see the Tapestry Dancers perform and meet costumed historical interpreters. Beer tastings with Round Guys Brewery and hot mulled cider and wine with Hatboro Beverages are also part of the event. 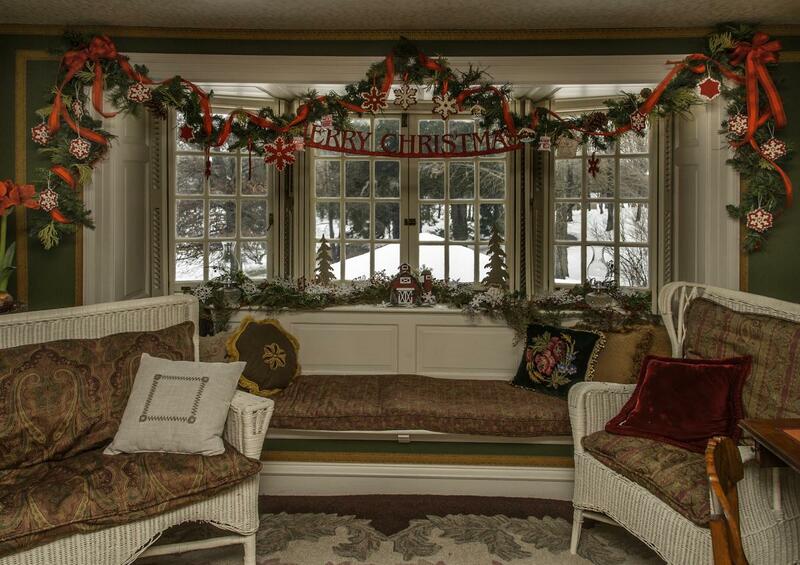 Experience the magic of a Victorian Christmas at Pennypacker Mills. The December 9 open house includes visits from a Victorian Santa Claus, bell choir performances, and living history programming. 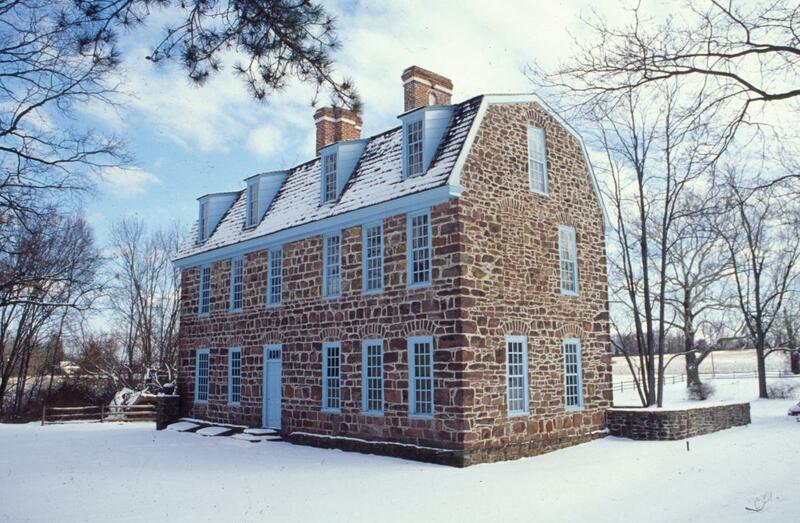 In Colonial America, Twelfth Night was one of the largest celebrations in the calendar year. 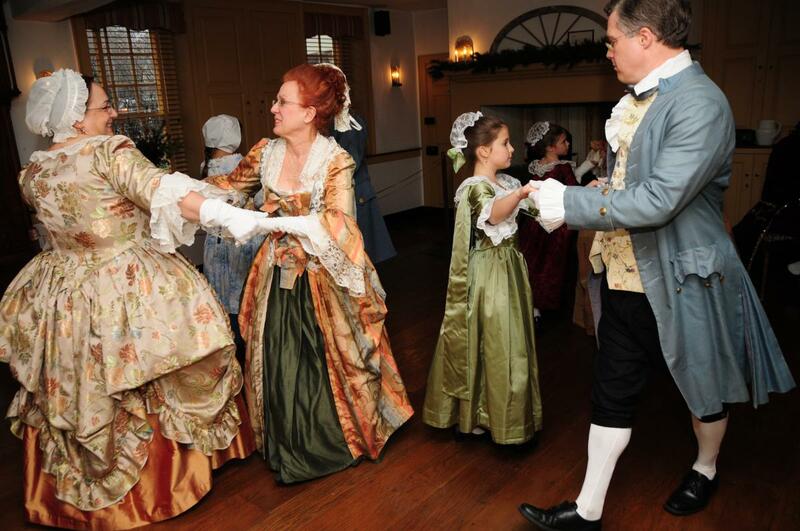 During the candlelight tours at the historic Pottsgrove Manor, the holiday comes back to life through costumed interpreters. Open-hearth cooking demonstrations and kids&apos; crafts will also be featured. Meet General George Washington as we celebrate his birthday at Valley Forge National Historical Park. 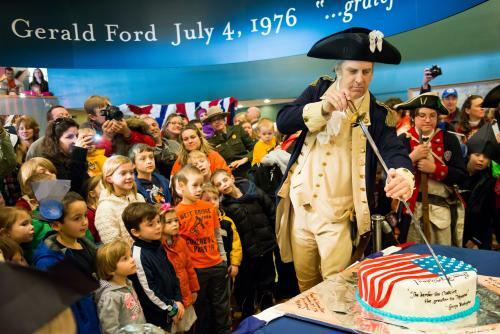 The Presidents Day event is a day of family fun that includes children&apos;s games and crafts, a Kids Join the Continental Army program (led by George Washington, himself) and of course, birthday cake!